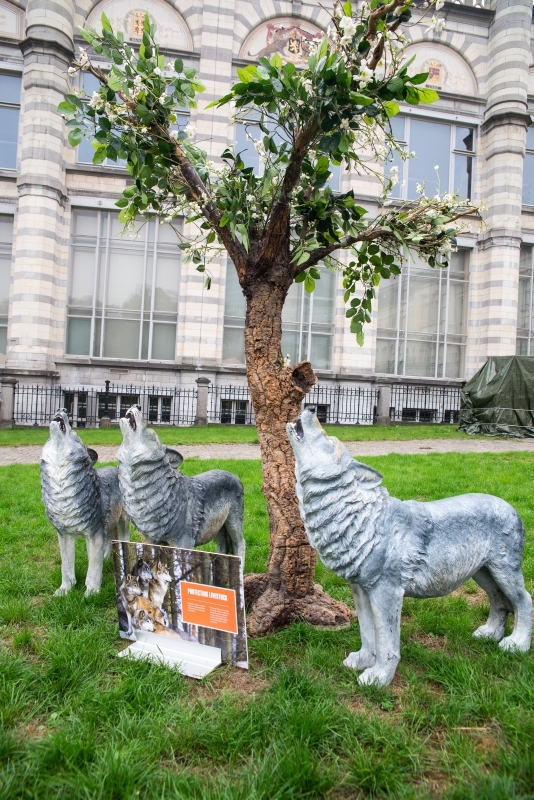 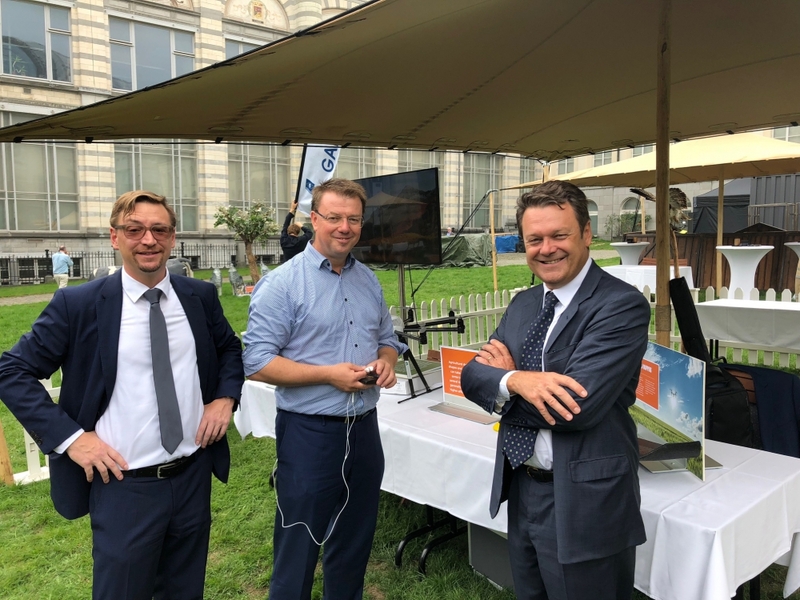 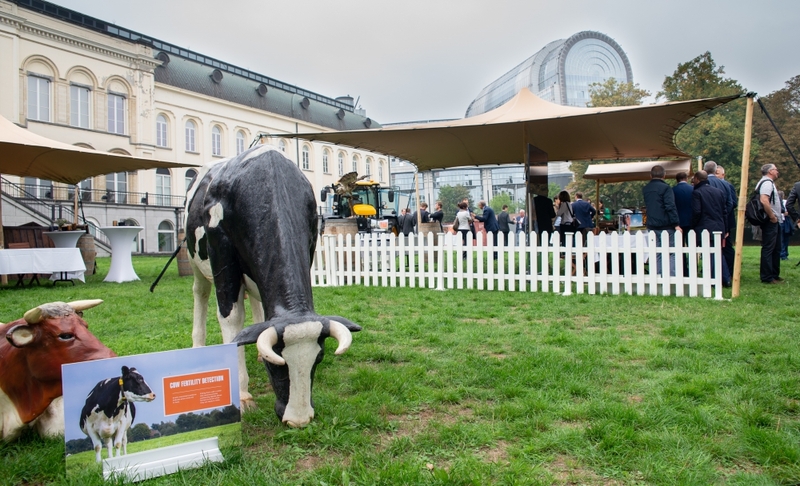 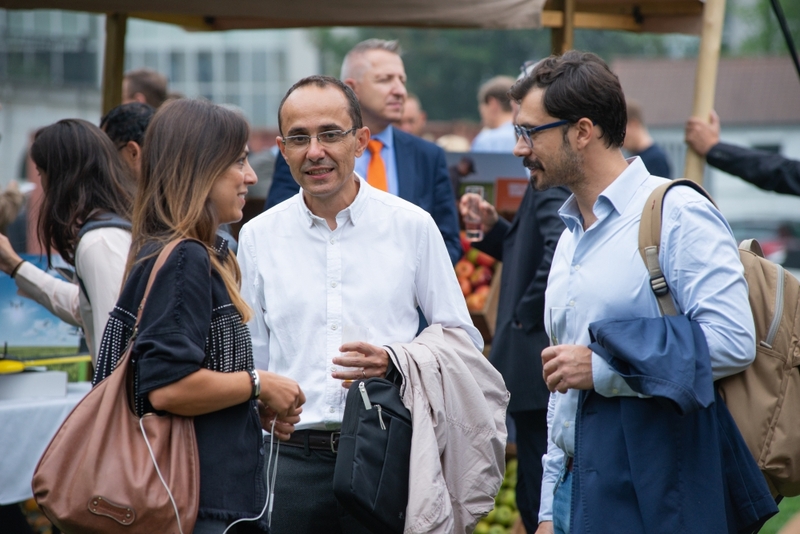 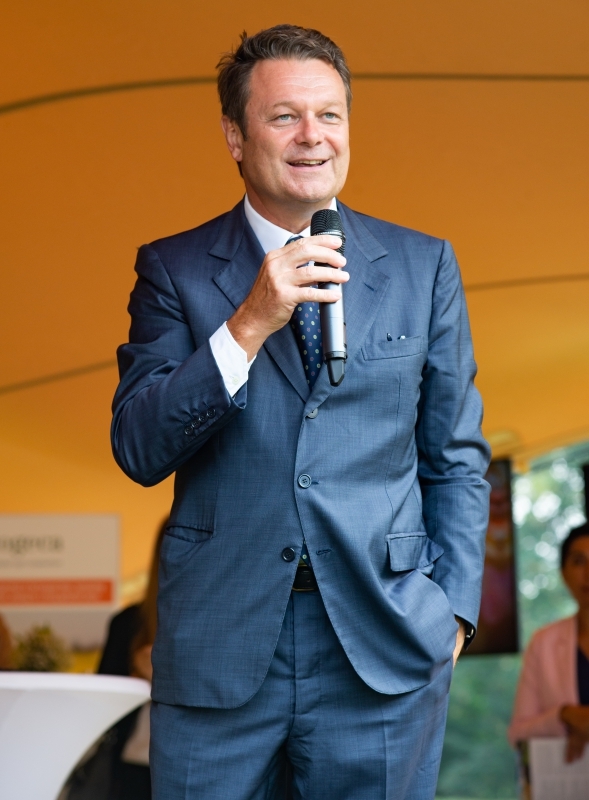 The European GNSS Agency (GSA) joined COPA-COGECA, the organisation that represents European farmers and agricultural cooperatives, at Agriculture and Space Day on September 5 in Brussels. 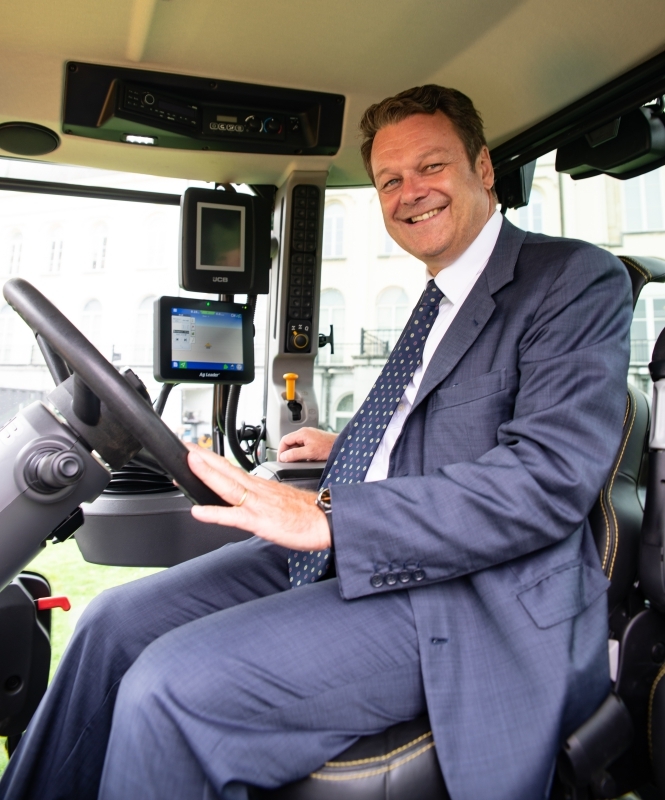 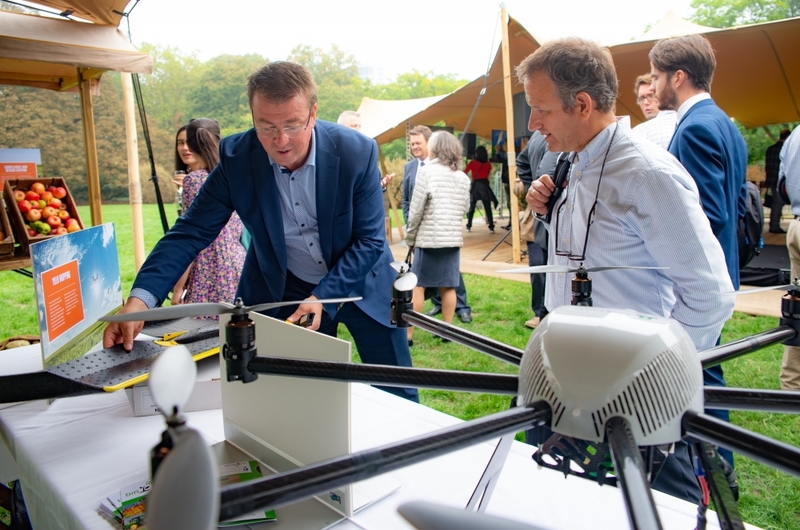 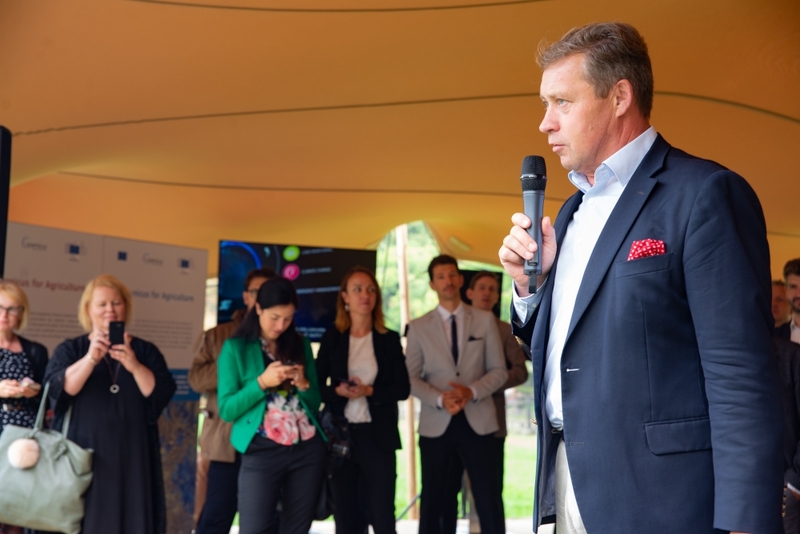 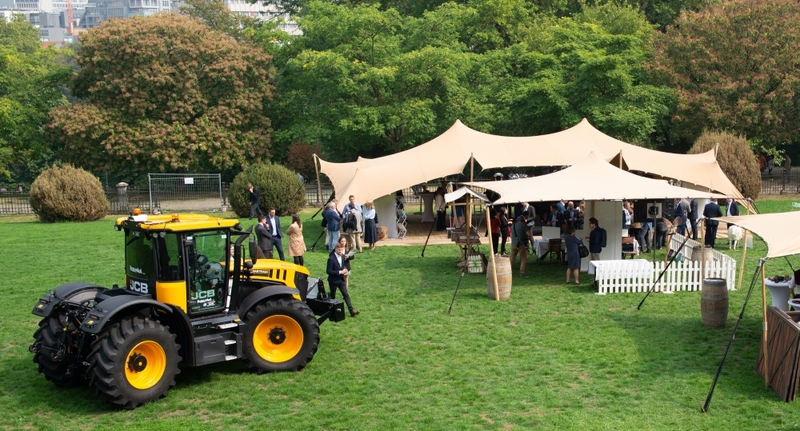 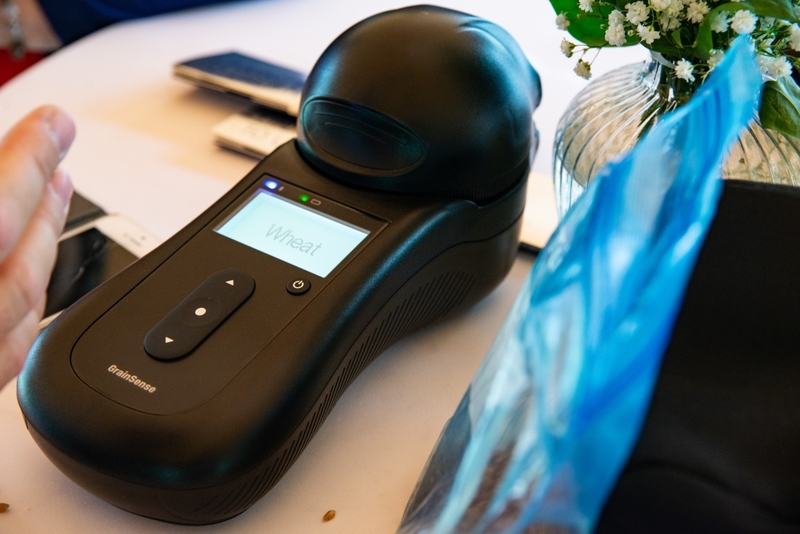 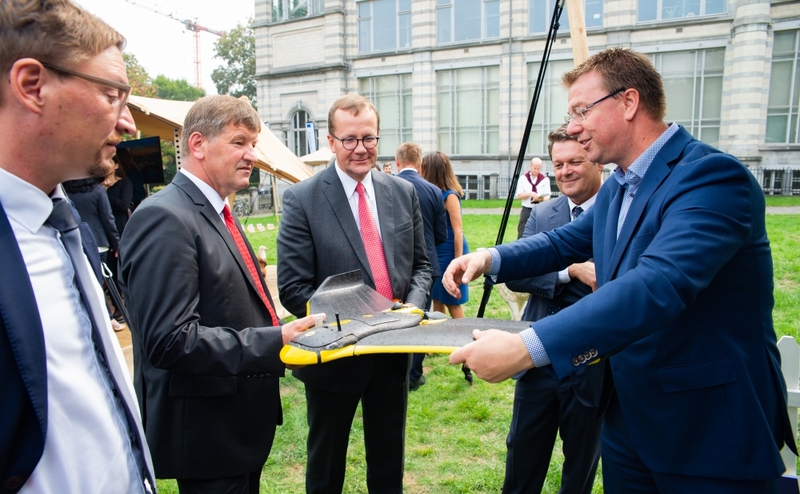 It was a chance not just to discuss the benefits of space for agriculture, but also an opportunity to see the technology, from GNSS-guided tractors to drones. 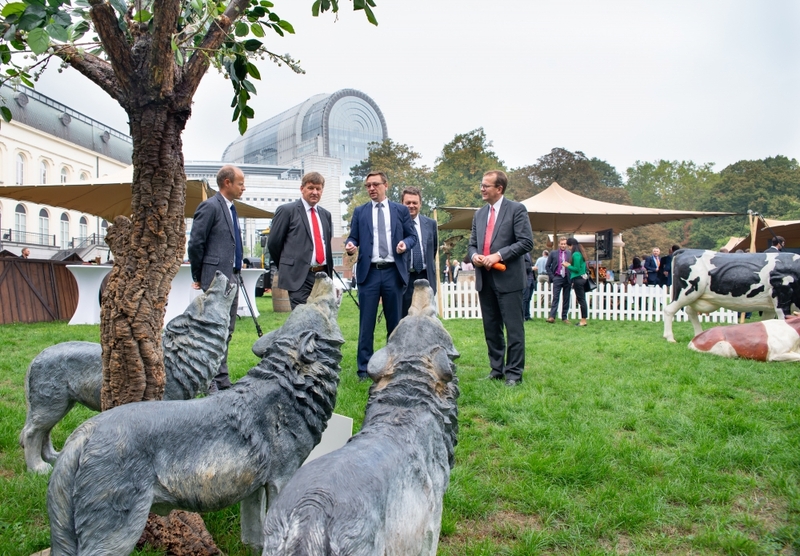 The technologies on display at the Agriculture and Space Day exhibition demonstrated how Galileo, Europe’s global satellite navigation system, and Copernicus, Europe’s Earth observation and monitoring programme, are helping to develop the tools needed to ensure that Europe can compete in dynamic markets. 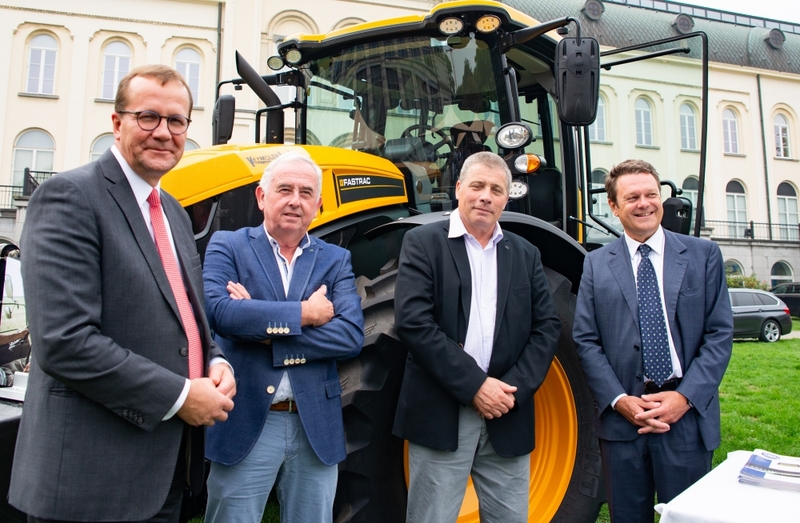 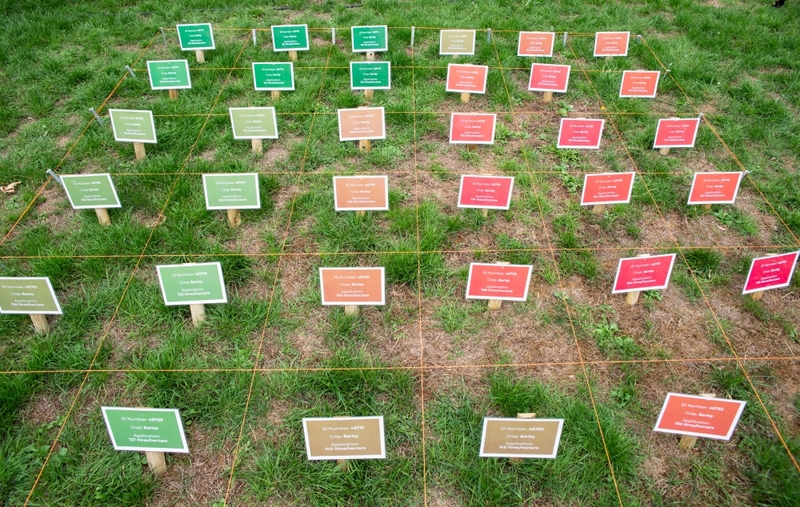 This is no longer a discussion on a remote future – the technologies are being used in the here and now, helping farmers make informed decisions on every aspect of their business.